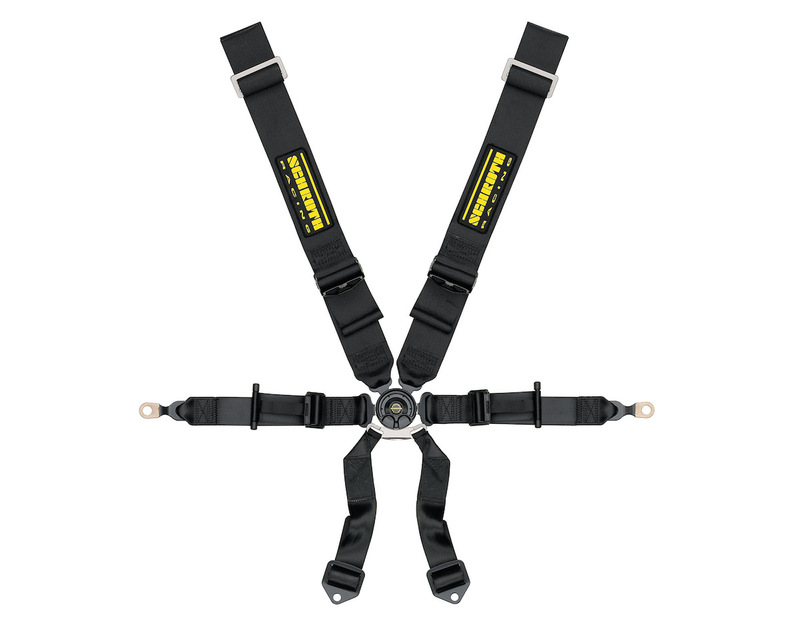 Schroth’s Profi II-6 is delivered with 3″ lap belts, 3″ shoulder belts (2″ HANS compatible available) and a dual sub strap. The Shoulders come ready to be wrapped around a roll-bar. 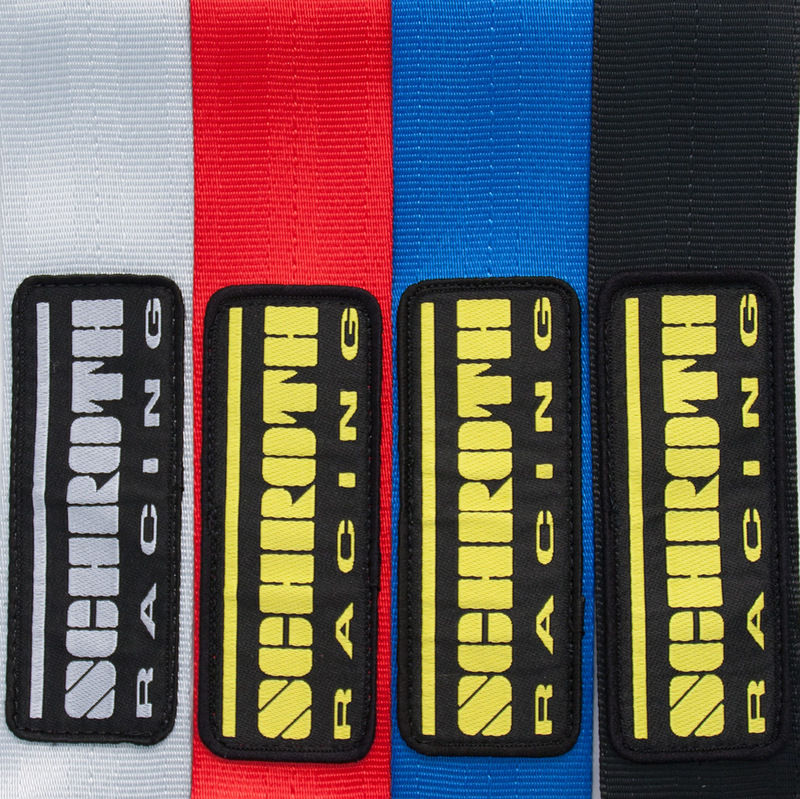 Shoulder belt Choose an optionStandard 3"HANS 2"